At Oriental Touch Spa & Salon you can give yourself a revamped and lustrous look upon each visit! One of the well known salons in Baner Gaon, Pune, Oriental Touch Spa & Salon is here to cater to all the beauty needs of all you ardent fashionistas. They offer services for hair, beauty and body nourishment and do so through their team of skilled stylists & beauticians. With the mission of offering the latest trends and best of wellness therapies through the use of cutting edge technology and expert support in a comfortable environment, Oriental Touch Spa & Salon has been able to make a mark for itself in the beauty and wellness industry. 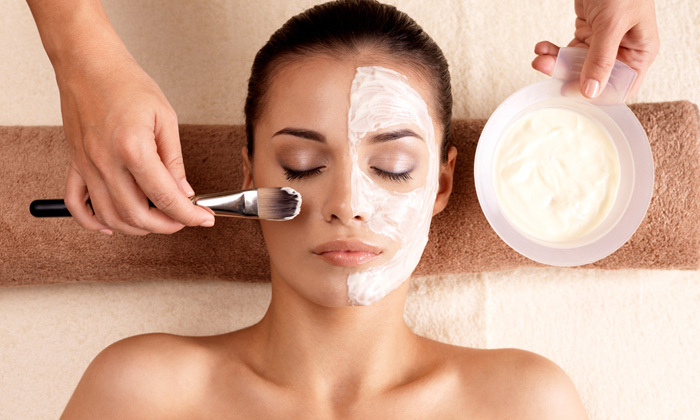 A touch of care for the for your mind, skin and hair; only at Oriental Touch Spa & Salon.